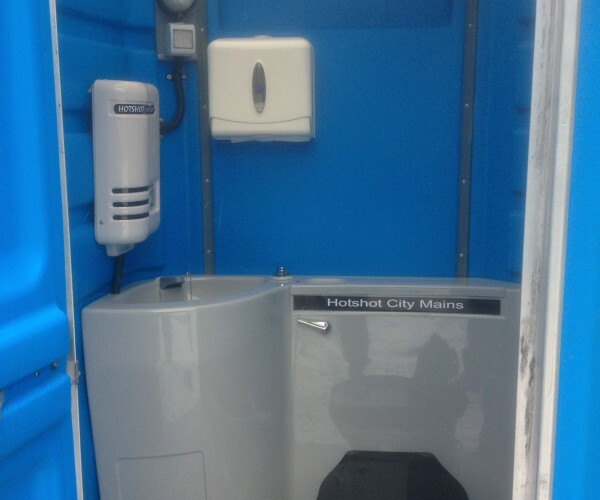 Mains Portable Toilets from Midland Toilet Hire. Midland Toilet Hire’s mains connected portable toilets are perfect for those long term building projects where there is mains drainage, water and an electricity supply on site. 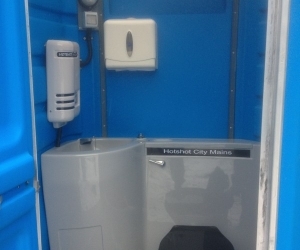 Midland Toilet Hires mains connected portable toilet do not require a weekly service as when connected to the sewage provide a fully flushing system, just like the toilet in your home or in your office, there is no blue chemical. 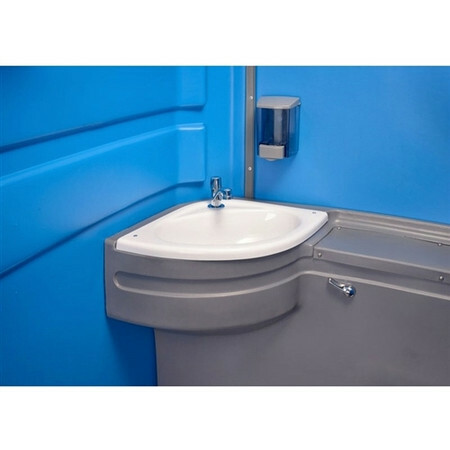 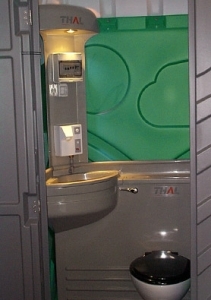 All Midland Toilet Hires mains connected portable toilets can be connected to either a 110V or 240V power supply to provide hot running water, into a large wash basin which enables you to wash up to your elbow. 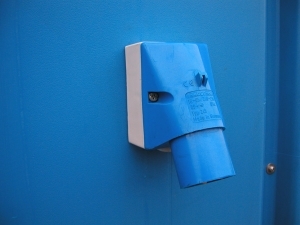 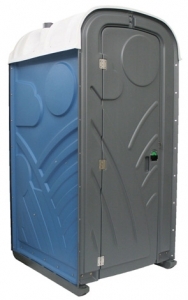 These mains connected portable toilets are recommended by the Health and Safety Executive to ensure your sites welfare and sanitation hygiene exceeds standards. 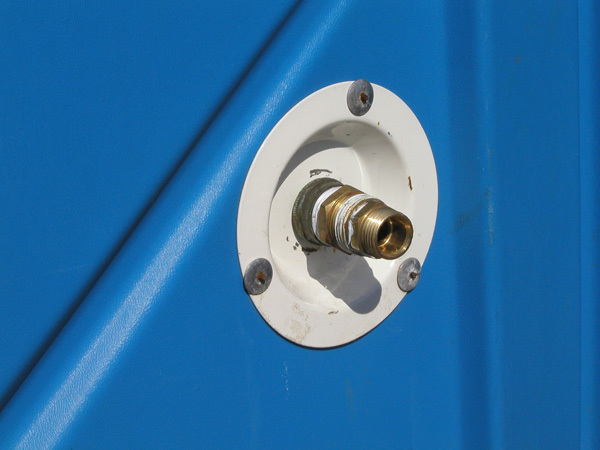 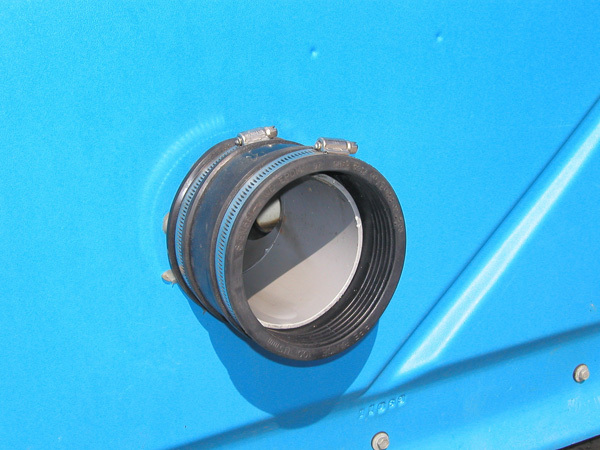 If you do not have mains drainage please see our range of portable chemical toilet which are fully self contained.